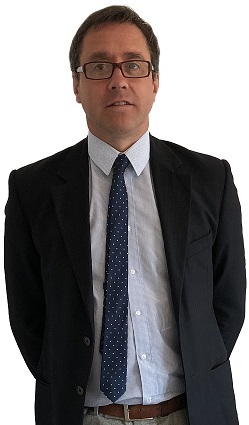 Paul joined Wace Morgan in 2018 as a Solicitor in our Litigation Department. He has a particular focus on Employment, Criminal and Military Law matters, including Courts Martial. Paul qualified as a solicitor in 2003, and has over 20 years experience as a criminal lawyer undertaking all types of advocacy. In his spare time he enjoys cycling and playing music with his young son.